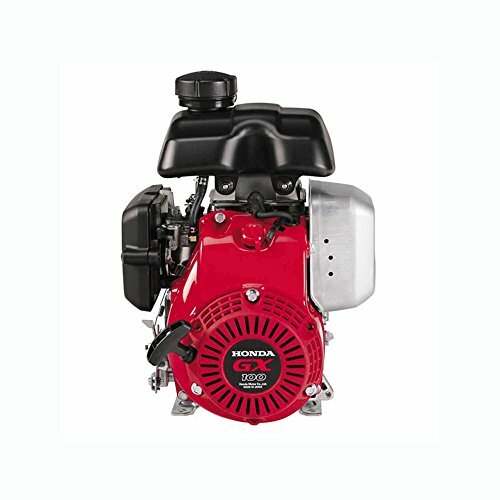 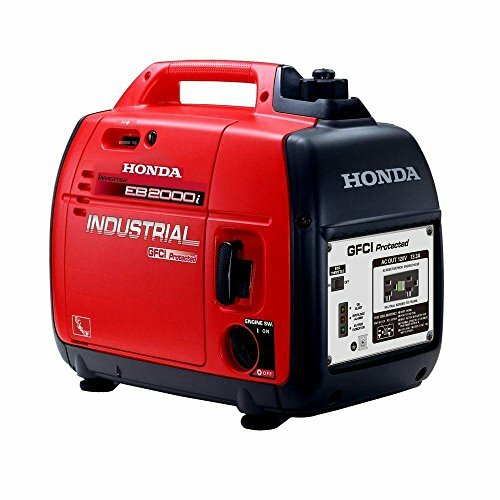 With a 3 Year Limited Warranty the Honda EB2000IT1A EB2000i is designed to provide up to 2,000-Watts of extremely quiet and fuel-efficient advanced inverter technology power. 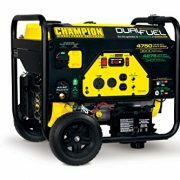 This model can run and recharge a wide variety of worksite tools and runs 3.4 to 8.1 hours on a single tankful of gasoline. 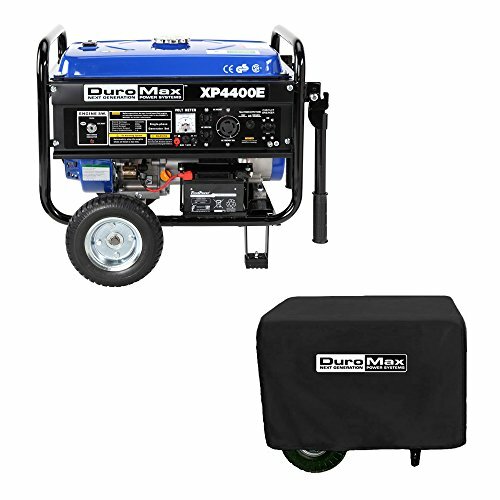 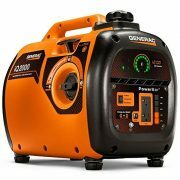 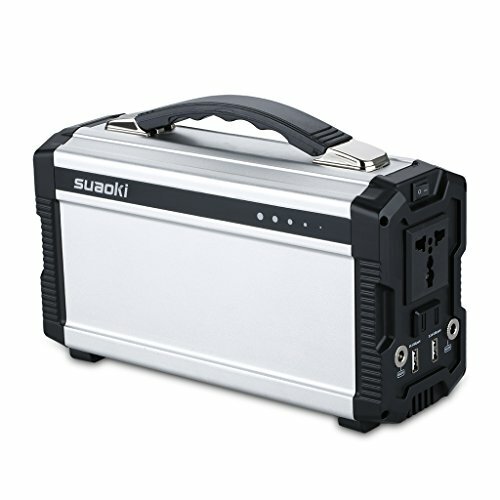 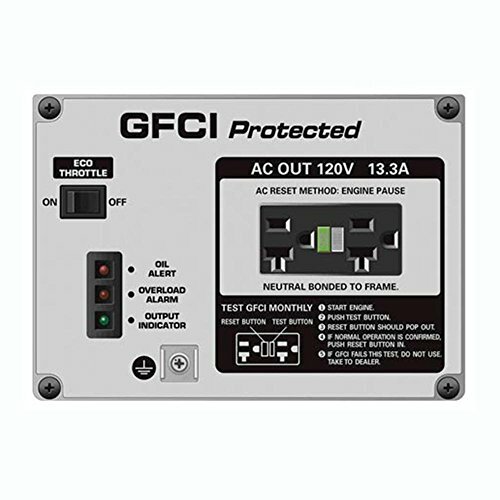 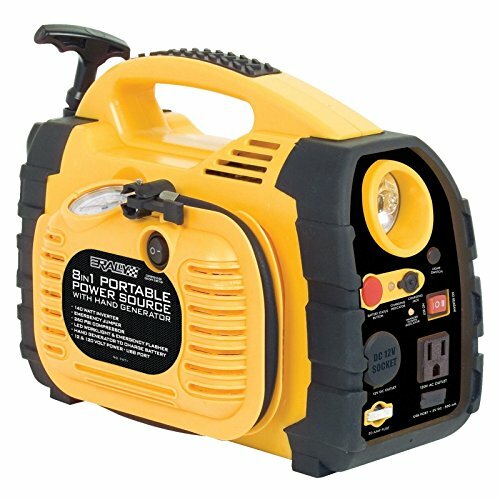 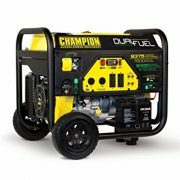 It’s excellent for jobsite and recreational applications with its exceptional portability and GFCI protection.